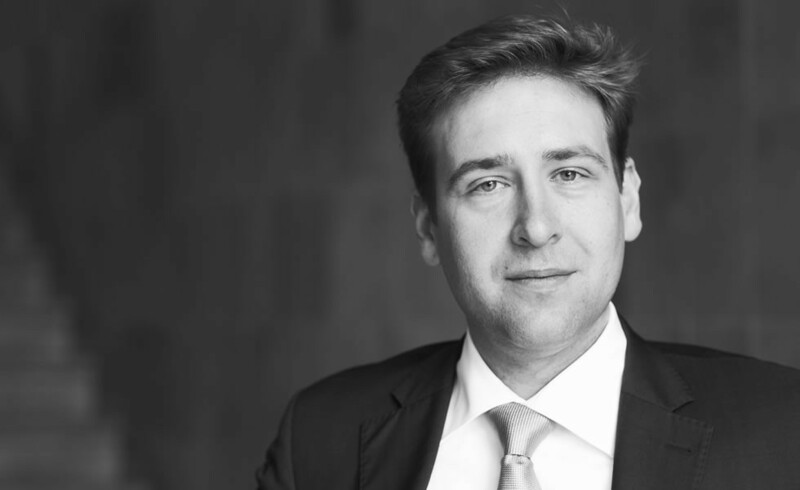 A job advertisement brought Stefan Uhlhorn from Delmenhorst to the Frankfurt law firm Strba in 2004. “I worked on some cases for two days and knew that this would fit.” All other members of the firm thought the same – and still do. What impressed Stefan Uhlhorn at that time was the open, direct and always warm-hearted atmosphere and the trust placed in him. He very soon got his own cases and thus his own sphere of responsibility. In his capacity as Accredited Specialist for Employment Law, the employment law area has ever since been a major part of his work. In addition, he acts in various areas of Civil Law and Commercial Law, for example Trade Law, Company Law, and Law Of Succession. Asked why he decided for being a lawyer, he states: “The work of a lawyer is very diversified and interesting. A lawyer can help settle disputes at the earliest possible stage so that it might be unnecessary to go to court.” Stefan Uhlhorn considers such out of court solution as advantageous in many cases, as they can be achieved more quickly and are less costly than legal proceedings. However, if the client’s interests require legal action, he represents him with meticulous precision and persistence. The past few years have clearly proved that this is a successful strategy. When he is not at the office, chances are that you will see him at a theatre or museum, as art is his other great passion besides his profession.